Watermelon is an extremely popular fruit, which is widely consumed by one and all. 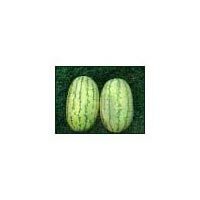 We are well known Breeder, Producer and Supplier of Hybrid Watermelon Seeds (Madhumilan) in Bangalore, Karnataka. We Breed, Produce top grade Hybrid Watermelon Seeds to enhance high scale production of this fruit rich in vitamins. The seeds offered by us when put to use bear sweet and extremely refreshing Watermelons. 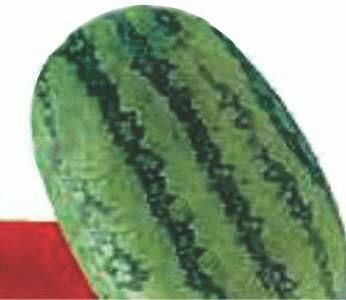 We believe in offering our customers with premium Hybrid Watermelon Seeds at affordable prices. 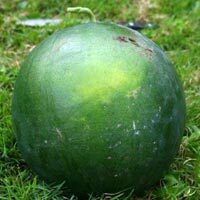 These Seeds would grow into Watermelons that are oval round light green, dark stripes with average weight. We ensure that these Seeds are produced in hygienic and chemical free environment. 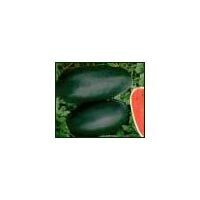 Our Hybrid Watermelon Seeds are inclusive of Full Green Hybrid Watermelon Seeds, Ice Dark 2000 Hybrid Watermelon Seeds and Madhumilan Hybrid watermelon Seeds . Sugarbaby type hybrid. Fruit size from 7-10 kg. globe shaped, have solid dark green exterior rind. A high yielding hybrid bearing bluish black cylindrical fruit. fruit weigh : 3-3.25 Kg. Flesh is deep crimson color , TSS(12-13%) granular texture. Rind is thin and tough with very good transport and keeping qualities. Crop duration : 62-65 days. Plant Early maturing hybrid with excellent plant vigour and fruit setting. 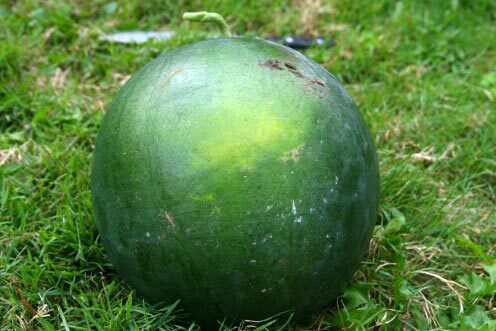 Fruit Oblong fruit with light green rind having dark green stripes. Flesh is bright red and firmly textured.